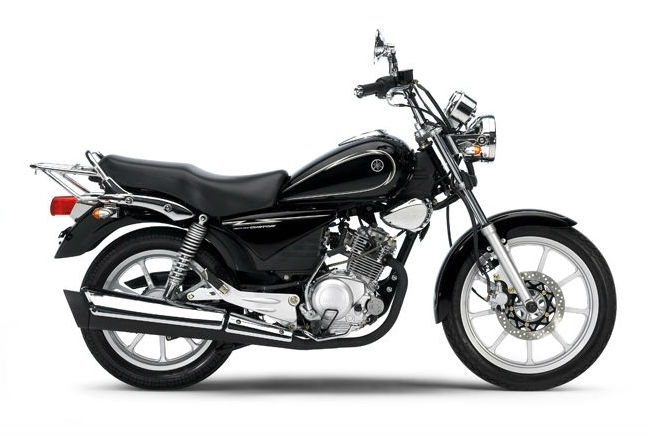 Like some of the other offerings in this top ten, the Yamaha YBR-125 probably makes the cut because of its price as much as anything else. It’s an affordable option for anyone after a larger bike and markets itself as something of a budget learner bike. It’s reliable and solidly put together but shuns the sporty plastics of many of its competitors for a no frills look. It’s made for short trips and city driving and is one of the most popular models on The Bike Insurer in 2014.